Steve started his career in the DC metro area 20 years ago working for one of the largest privately held companies in the US. Ultimately, Steve found his passion within the small business community. He enjoys the challenge of helping small businesses grow while delivering “best in class” service to their clients. 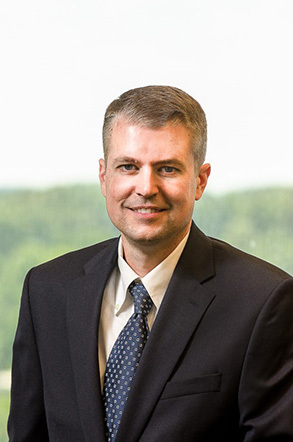 As Ilerra’s Senior Vice President, Steve Kotecki is responsible for the company’s day to operations and overall performance. When Steve is not at work he can be found at ballet recitals for his daughter or playing tennis with his son.